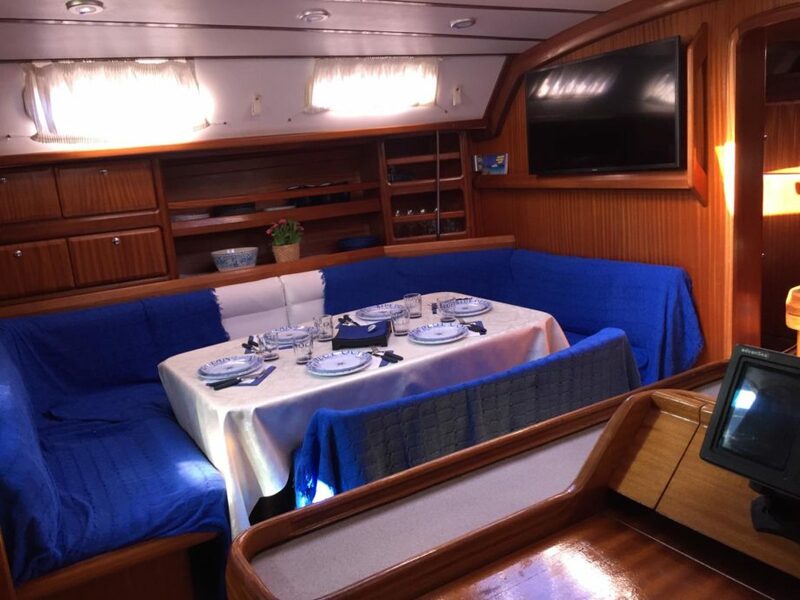 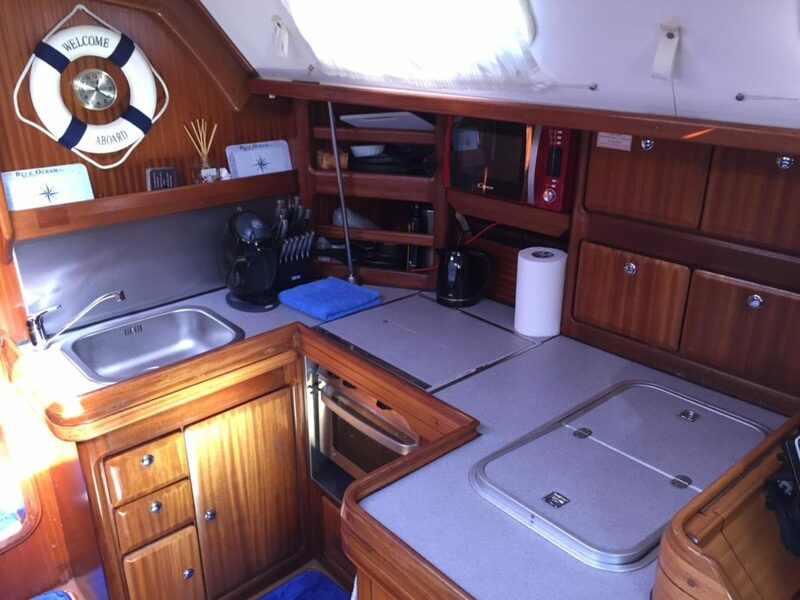 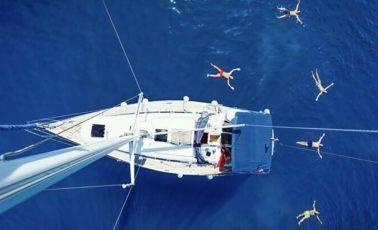 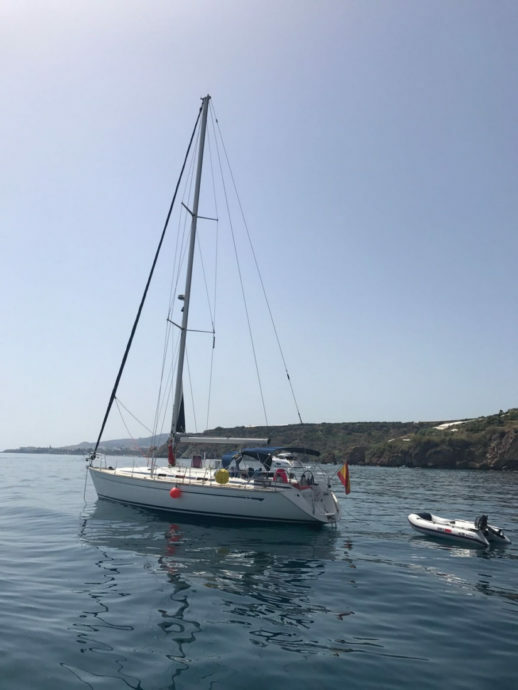 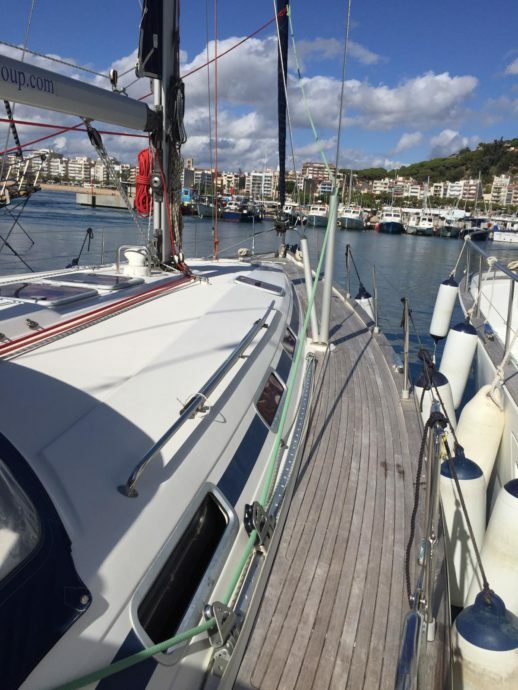 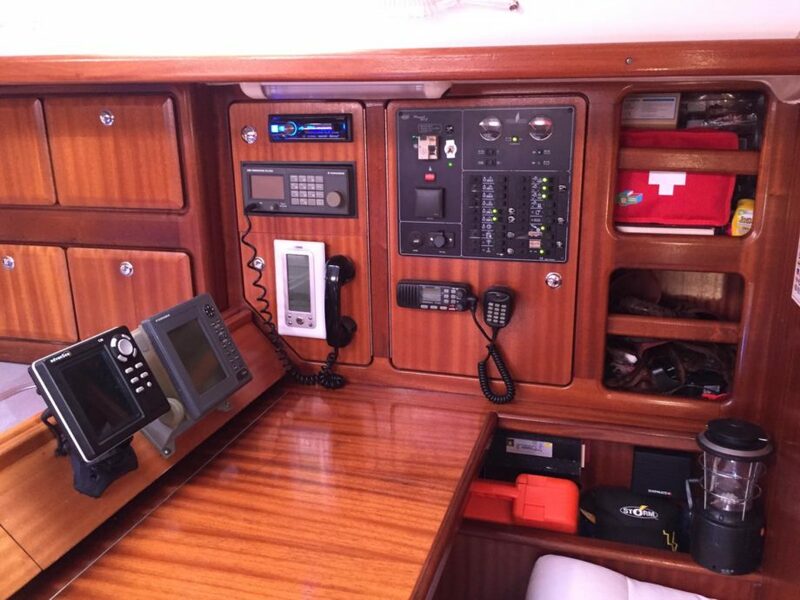 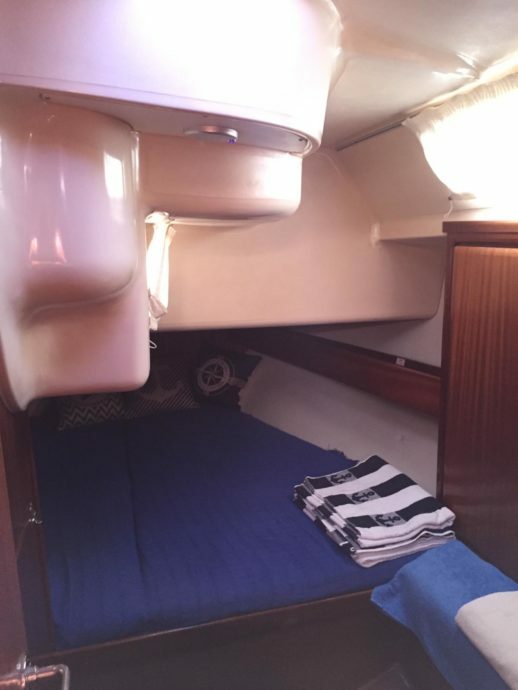 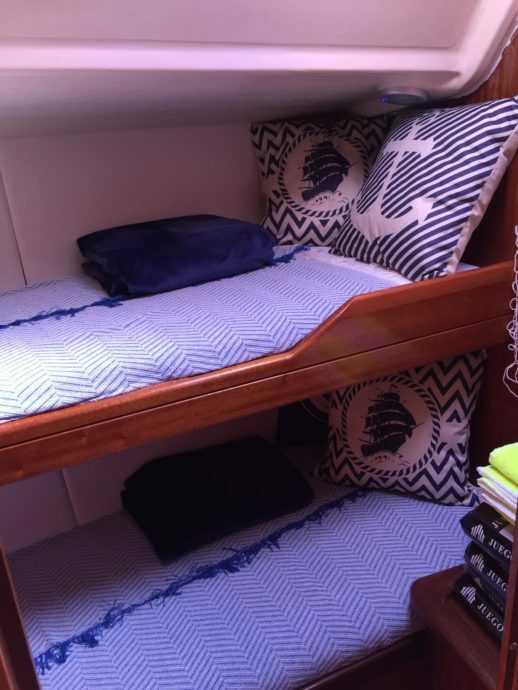 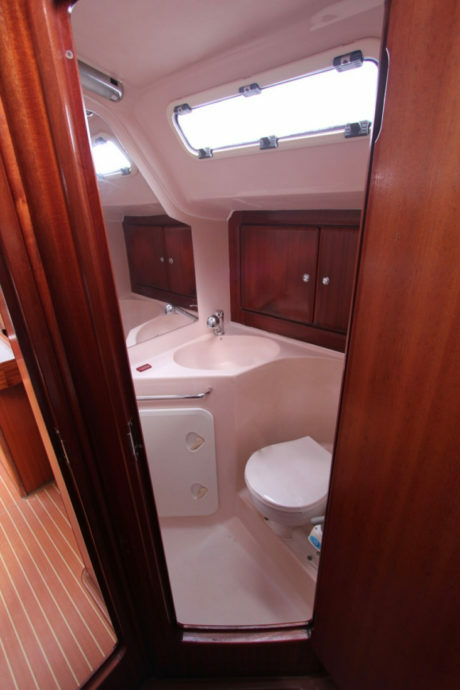 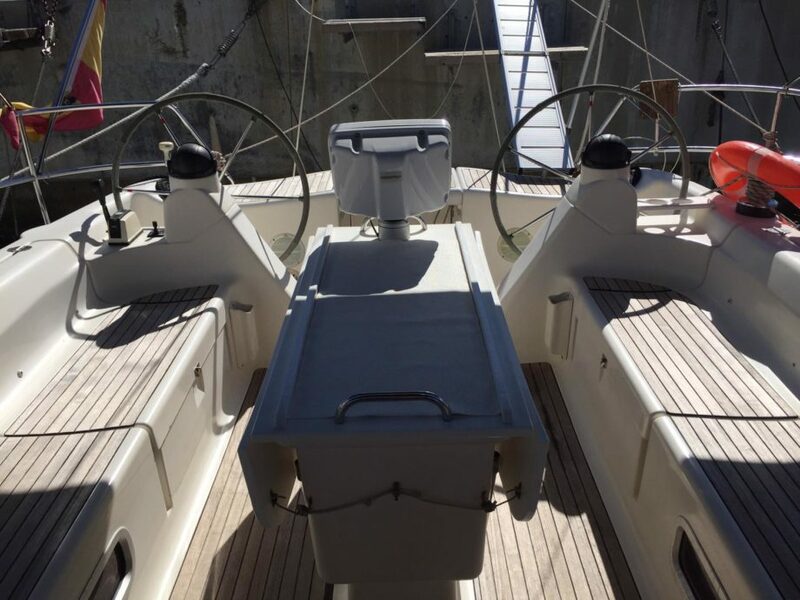 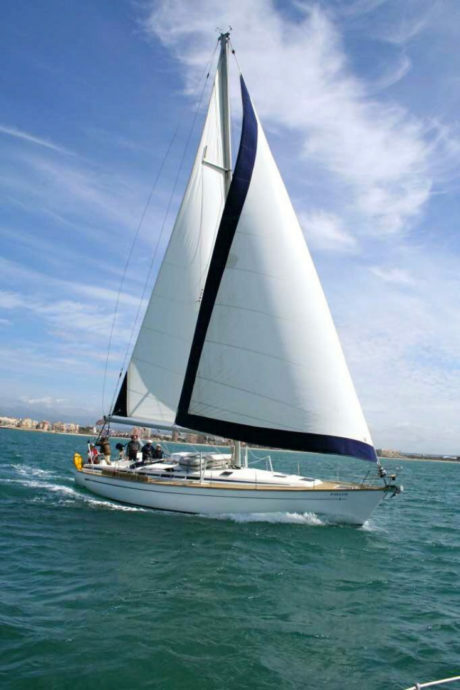 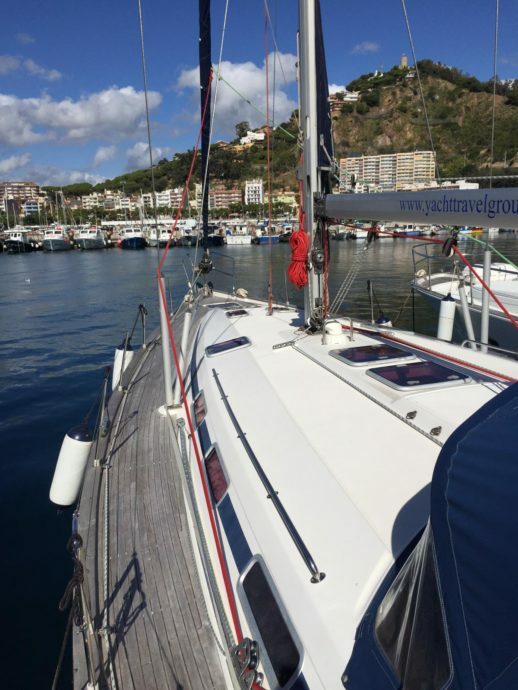 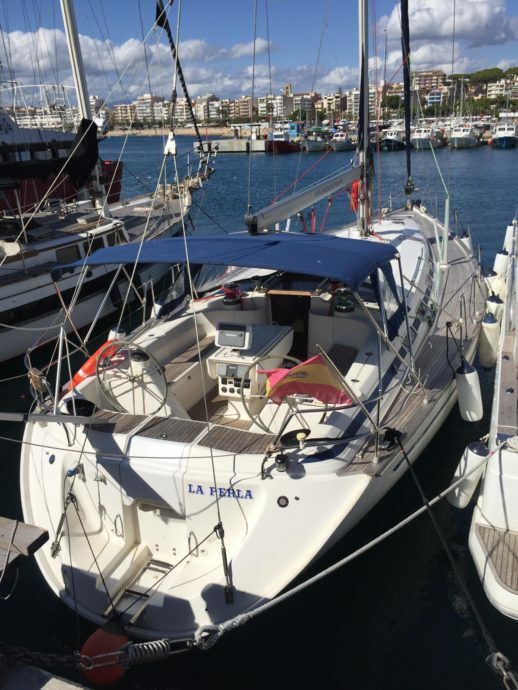 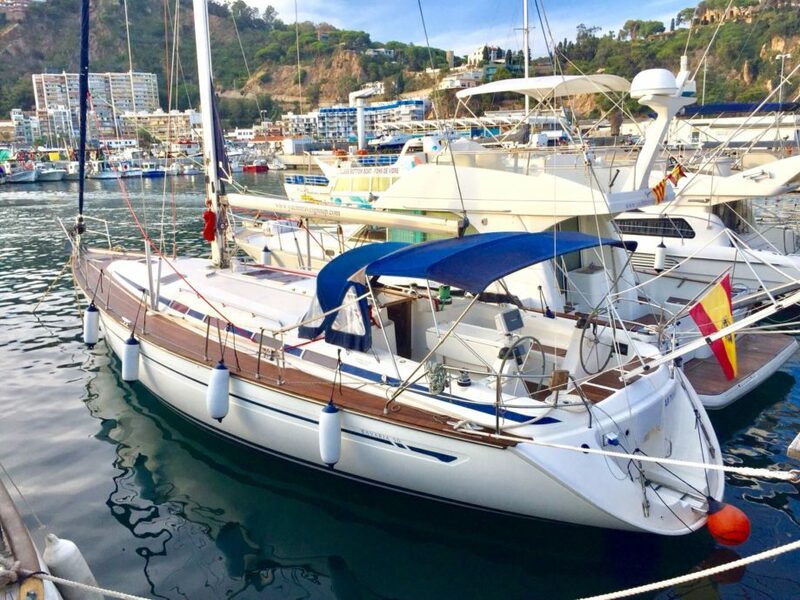 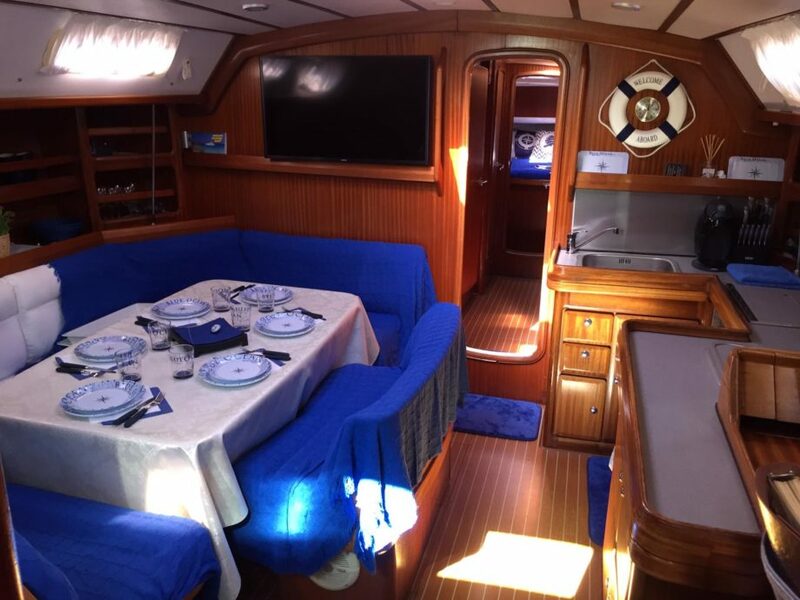 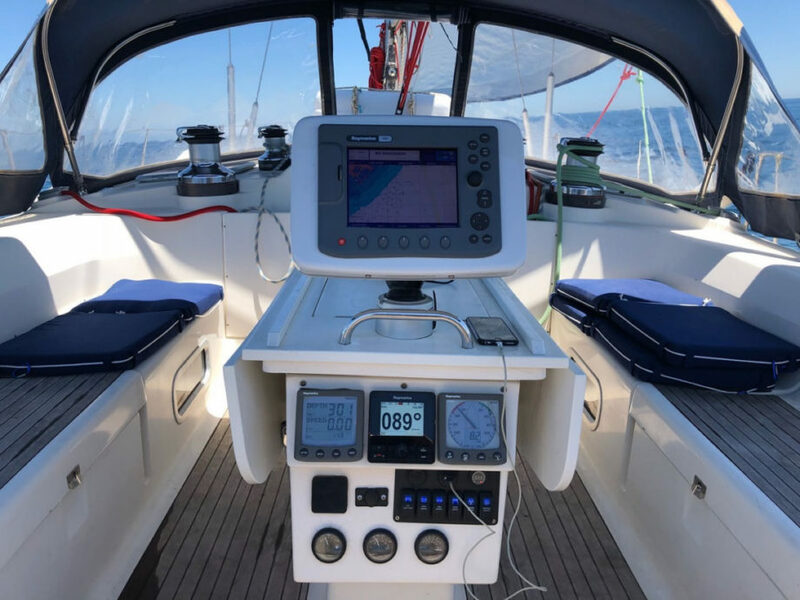 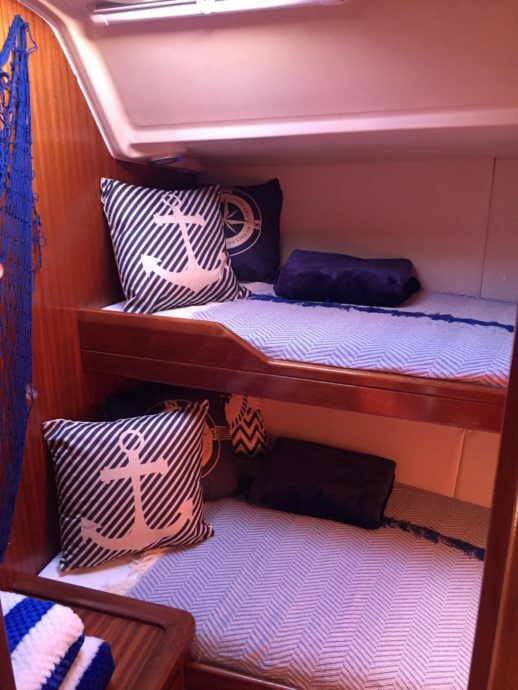 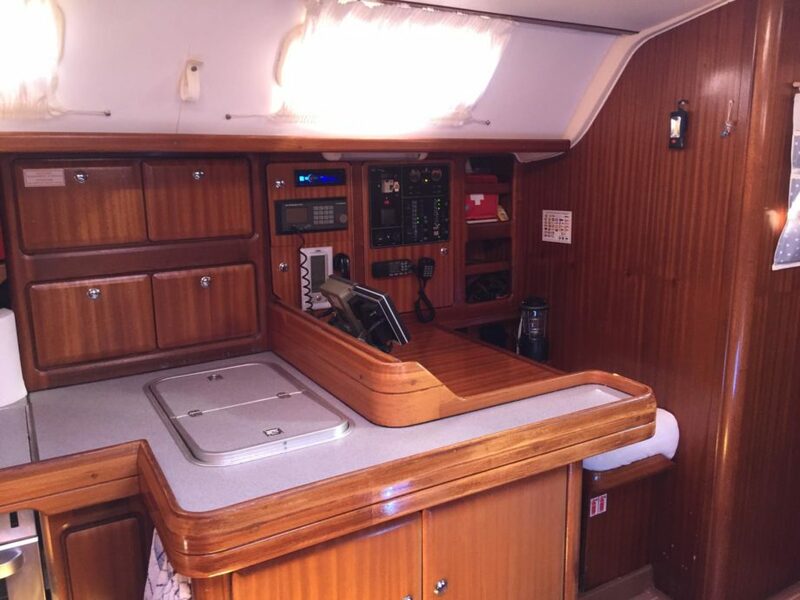 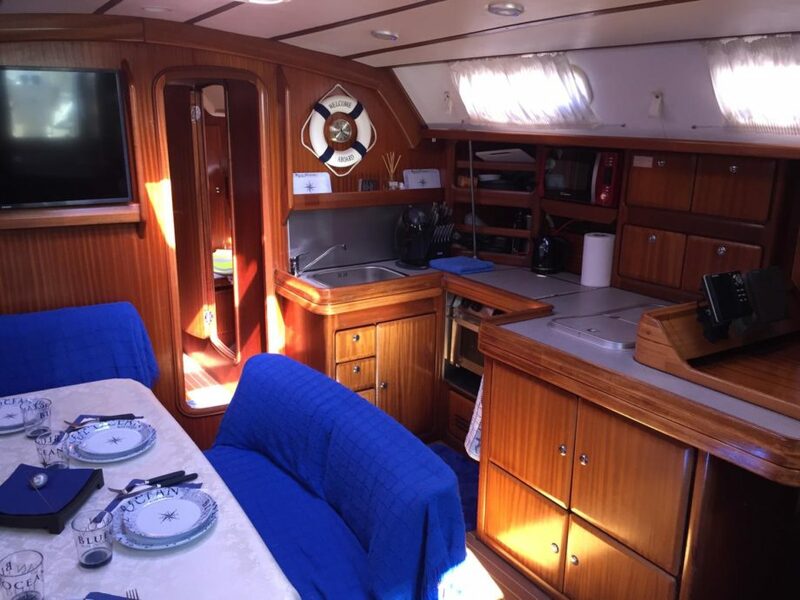 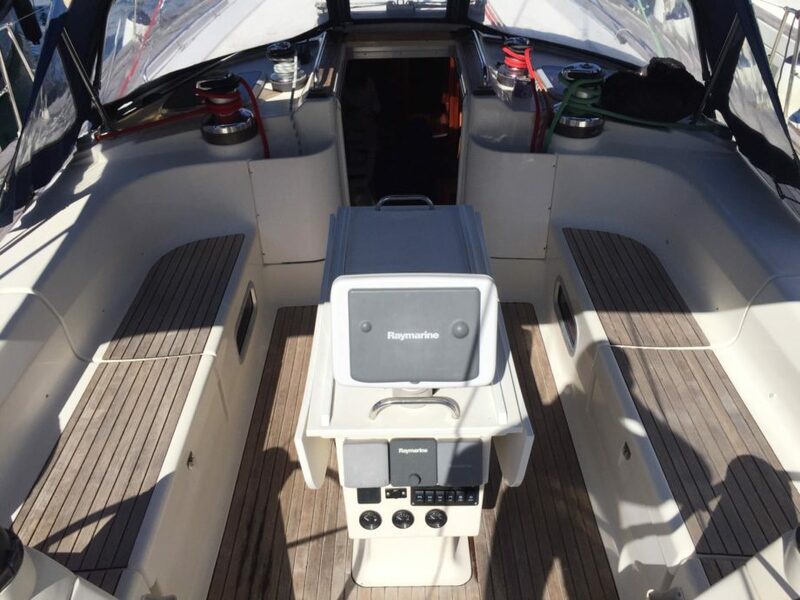 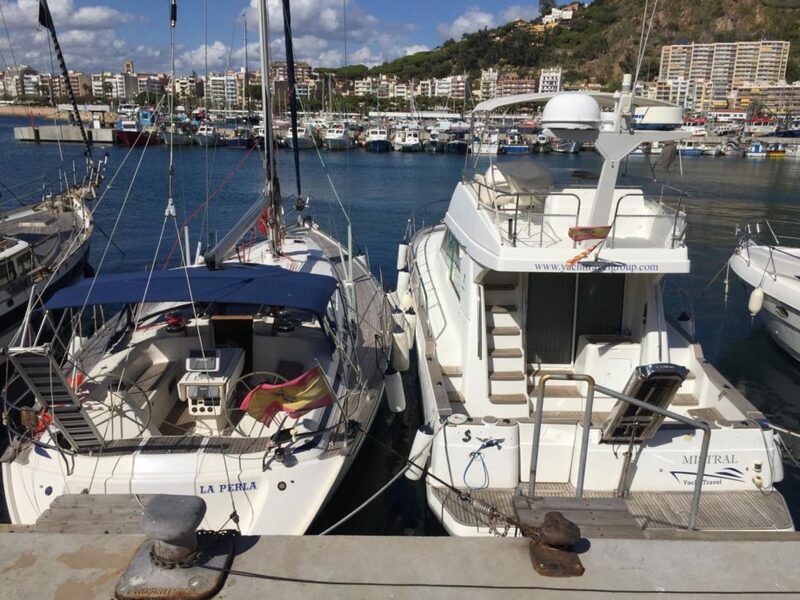 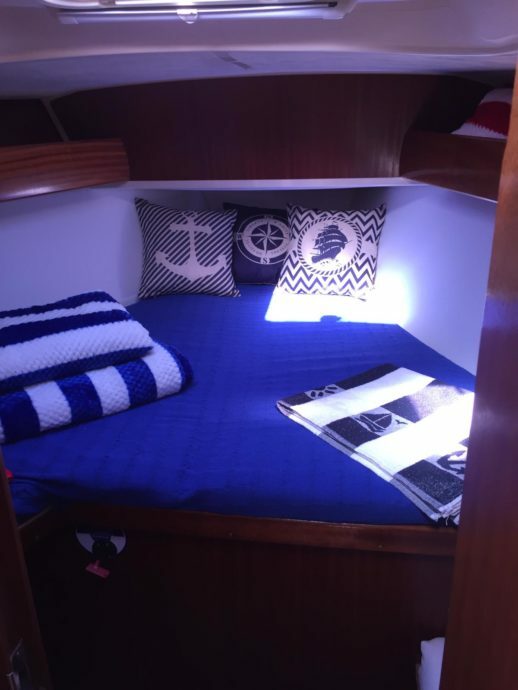 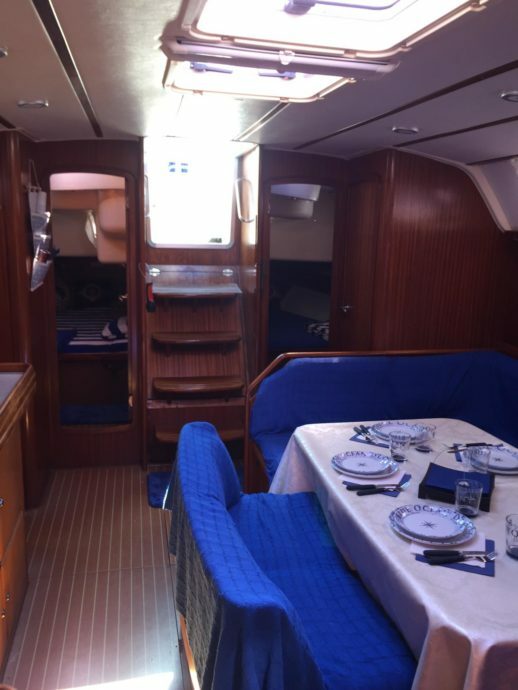 Genoa with furling system, main sail with furling system, autopilot, GPS, plotter, radio / CD / TV / VHF, additional powerboat, life jackets, main anchor, anchor raft, sun awning, 220V sockets, 25A charger, safety equipment, compass, repair tools and accessories, deck shower, shower in the toilet, cockpit table in the yacht, fully-equipped kitchen, refrigerator, coffee machine, TV, gangway for descent to the sea. 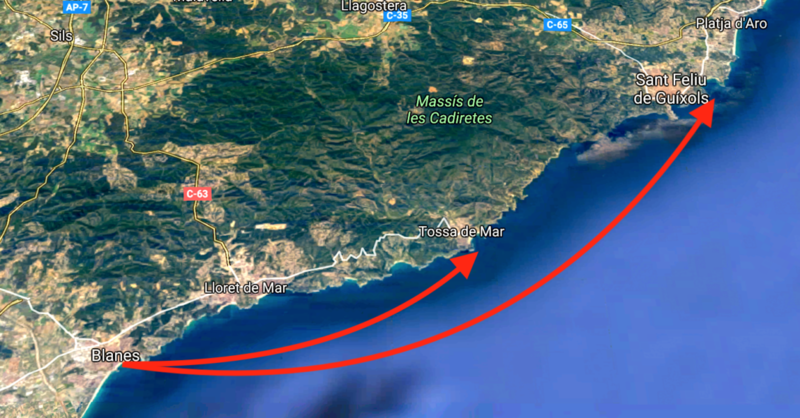 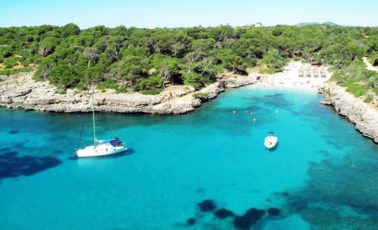 Navigation zones are Barcelona, Costa Brava, Islas Baleares. 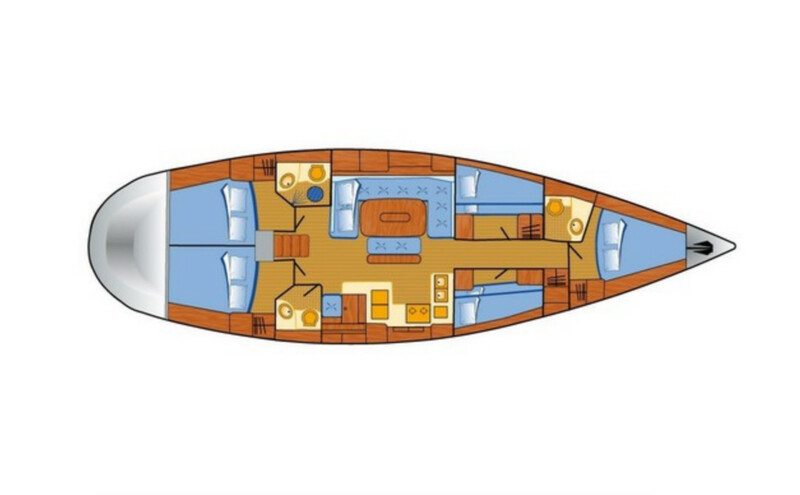 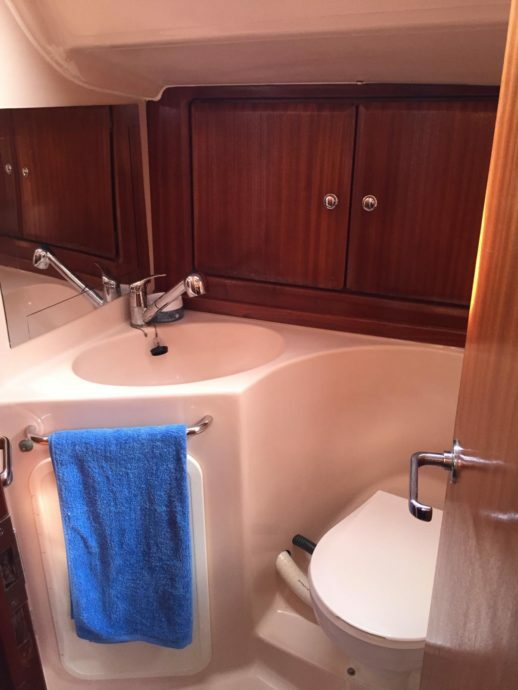 Draft of the vessel 1.9 m.
Includes: yacht with crew, mooring in the base port, light alcoholic drinks, fruit, towels, final cleaning, fuel paid separately.